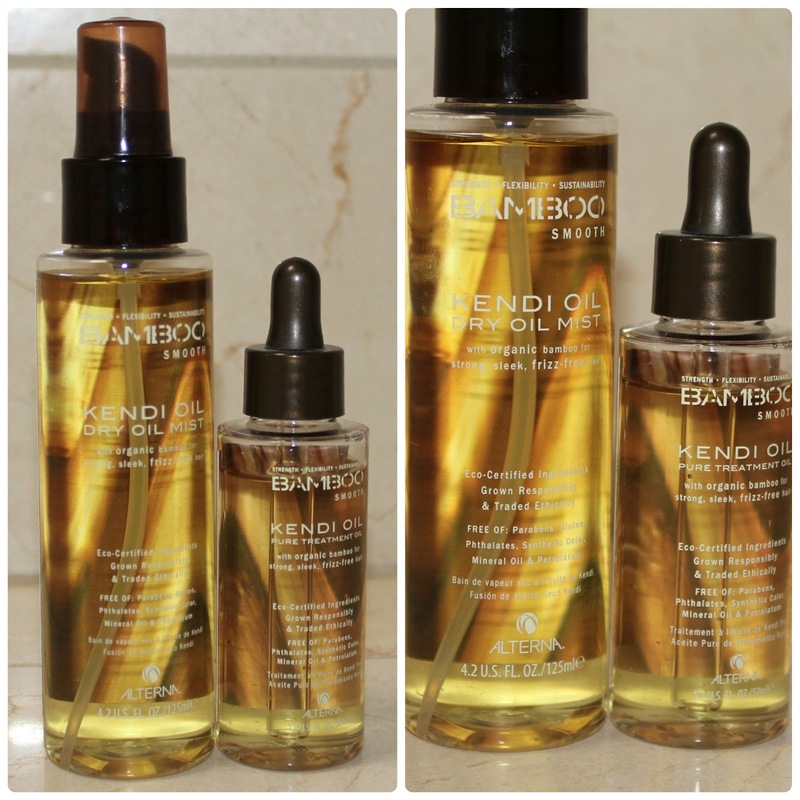 Here is the ALTERNA BAMBOO KENDI OIL I mentioned in my last post. It's obvious I have tried many different hair serums. I am careful about products that are too heavy and can irritate my skin. I've had no problems with the BAMBOO KENDI OIL or any products here.